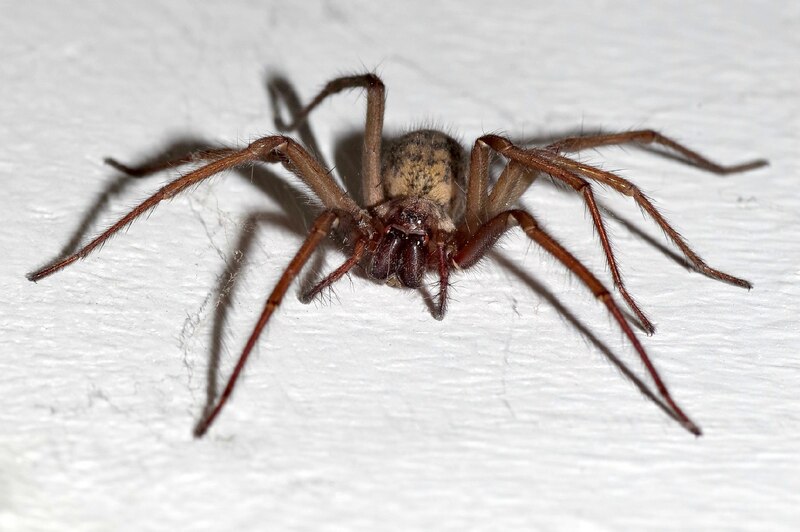 Q Should I wash the outside of my house after you come spray for spiders? A No you should wash your home before we spray for spiders. Q When can I wash the windows after the spider spray? A Try to wait a week to hand wash your windows. Q Is the spider spray harmful to my flowers? A No the spray is not harmful to flowers. Please message us if you have any questions. It is our pleasure to inform our customer! Blog Posts By Tru Pest Control Windsor. Commercial and Residential Pest Solutions.